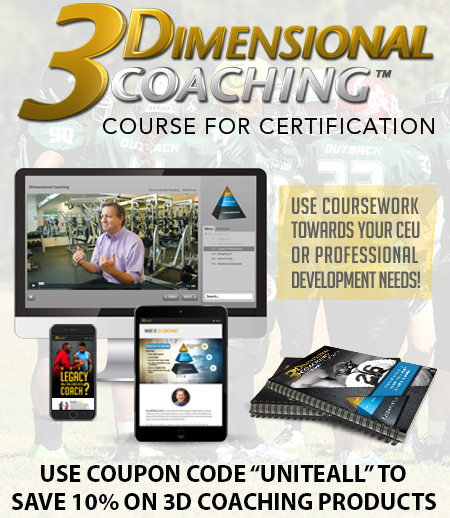   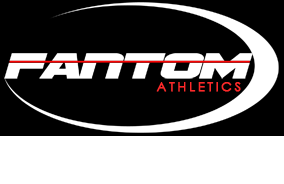 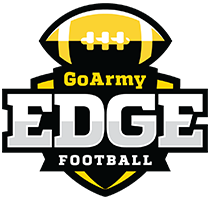 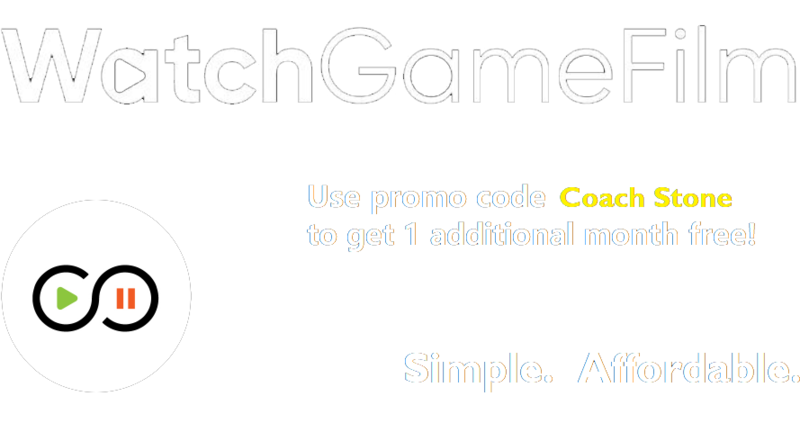 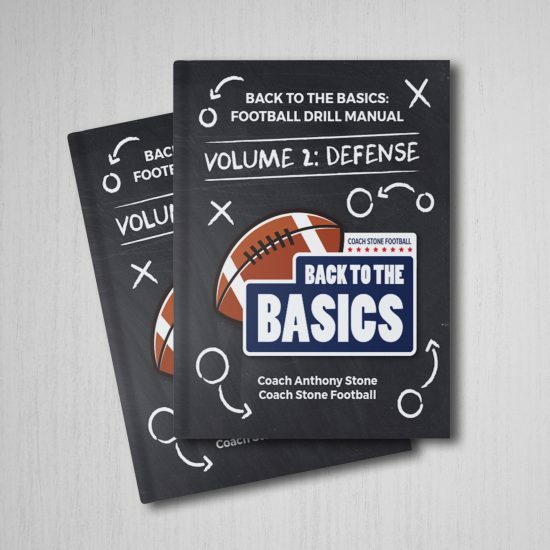 •Football Resources The Reflection section is included at the end of every chapter for coaches to jot down notes to use with their own drills for future reference. 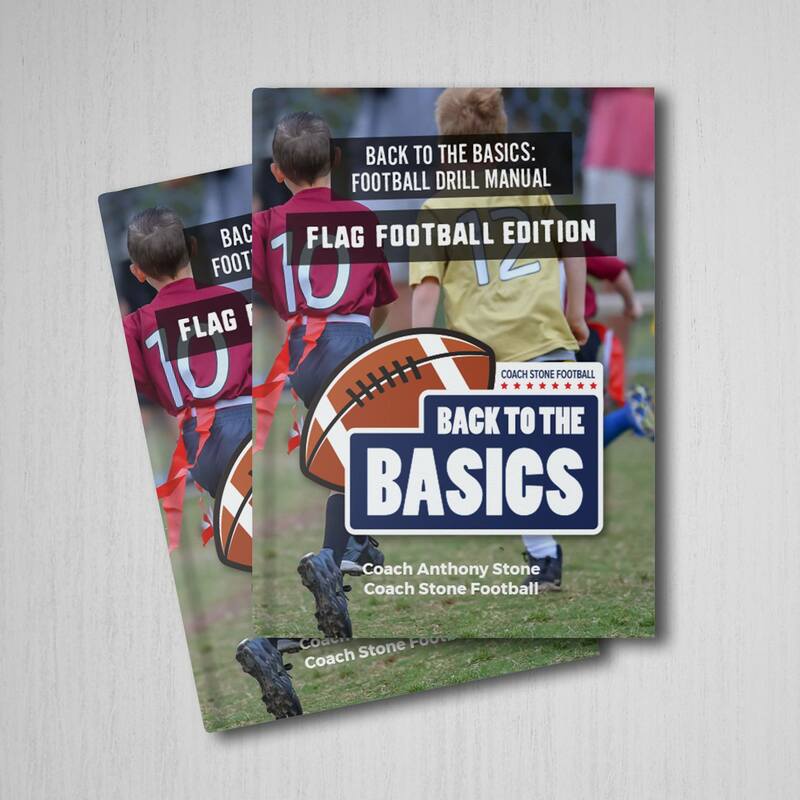 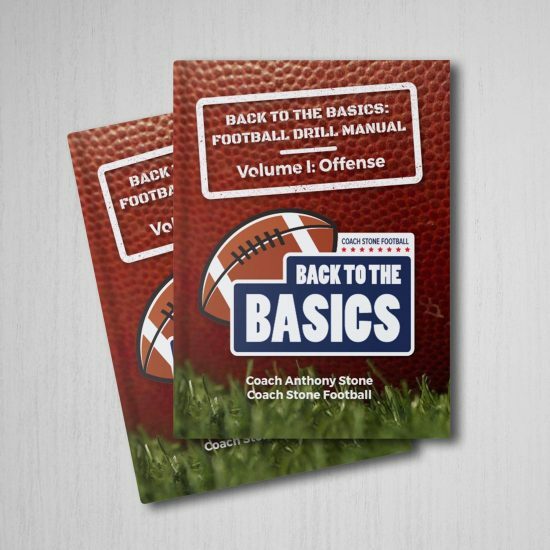 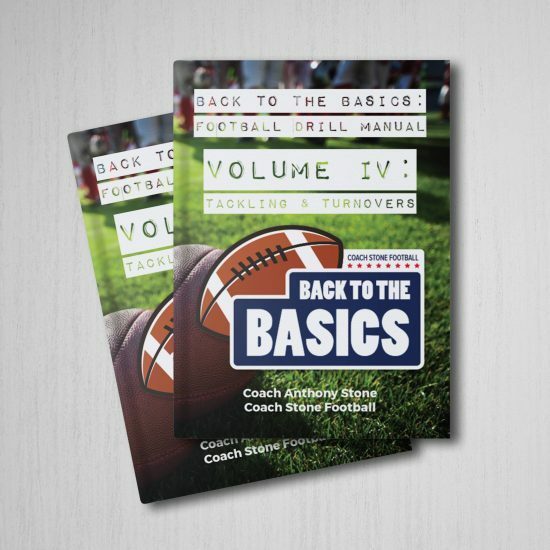 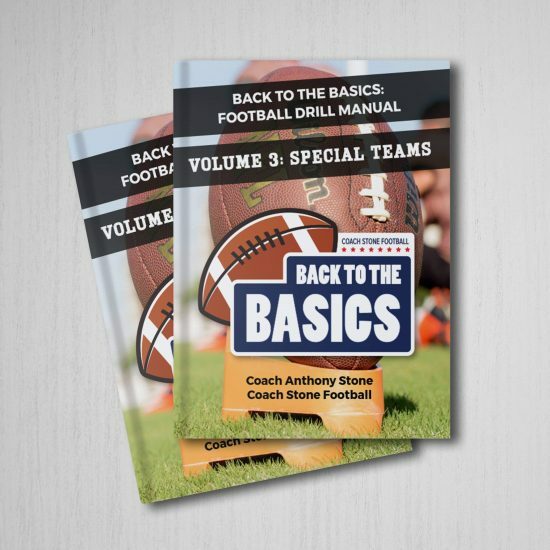 If you purchased the Back to the Basics: Football Drill Manual, Volume I: Offense, Volume II: Defense, Volume III: Special Teams and Volume IV: Tackling & Turnovers then you will want to add this book to your collection. 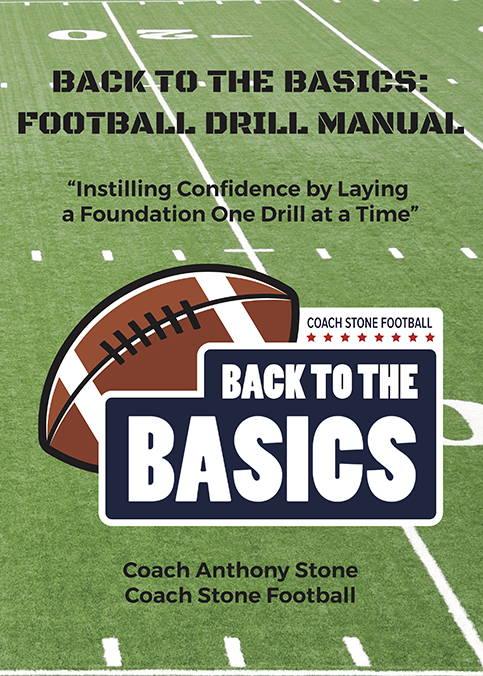 The content within this book will help you expand your knowledge to help your team improve their confidence by laying a foundation.